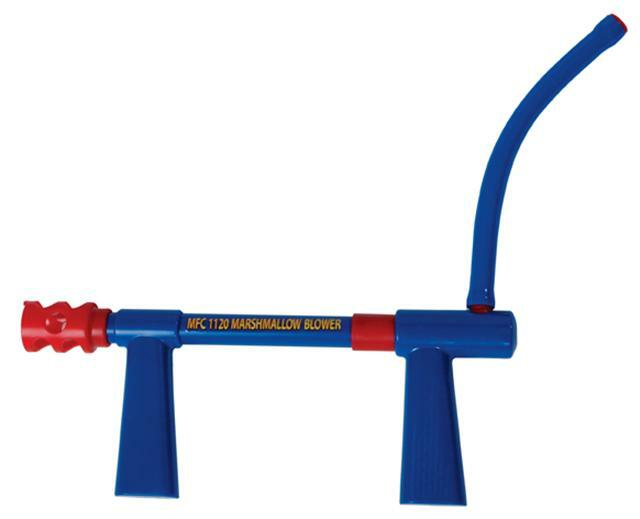 To be ambushed by a Marshmallow Blower is not just to be pelted by a mini-marshmallow from 20 feet away. Fun for all ages, your friends will never hear it coming until they smell the whiff of fresh marshmallow in the air. The magazine and barrel are top rack dishwasher safe.